The joy of finally purchasing that house and land for sale in Melbourne’s North you’ve been eyeing cannot be easy to explain. 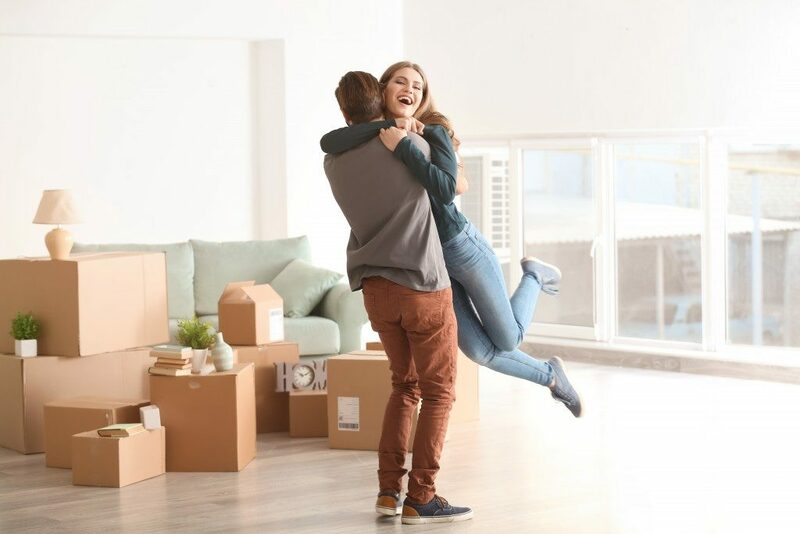 You finally relax from the hustle and bustle of paying rent and abiding by your landlord’s restrictions and fully enjoy the benefits of being a homeowner. You can now paint the walls with your favourite colours or even redesign your kitchen to your liking. However, you need to do some essential things to ensure that you settle in well. 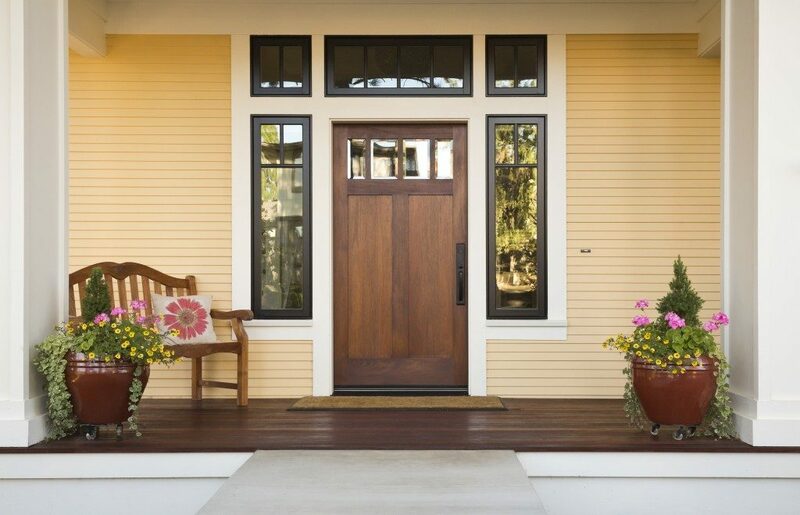 Your new home’s security should be of paramount priority. If the home had other owners before, you might be forced to change the locks. Other people might have your spare keys, making it unsafe. You also ought to have your garage doors reprogrammed that it only functions with your remote. Contact a home security system company to come and set up the system. It is also important to have a lockbox for safekeeping an extra set of keys. Invest in motion lights and other security lights. Another important aspect of any new home is to come up with a measure to reduce risks from common emergencies. Come up with a list of emergency contacts and display it in a place easily visible in the house. Check if the home has fire detectors and test them. Install fire extinguishers in strategic places around the house. You should also find the circuit box and label all circuit breakers. This will help in shutting down the power in the event of a fire. You should also check the gas cut-off valves if you have gas. In addition, have a ready emergency supply kit with some flashlight and batteries, warm clothing, clean water, a cellphone and radio. 3. Get to know your neighbours. It is always nice to meet new individuals around your neighbourhood. Depending on how long they have lived in the neighbourhood, they have a lot more information about it than your realtor might have already told you. They are also the most immediate people who can offer help when you need it. Go out and interact with them or you can also invite them over to your place. Get to learn about good restaurants, schools, and other essential amenities nearby. If you have children, they can also bond with others and make friends, too. Creating a friendly culture in the neighbourhood can also help enhance security. Ensure that all your mortgage documents are safely stored for future purposes. Documents such as the inspection report, insurance documents, and the final closing documents should be kept in a fireproof safe, readily available when needed. You could store them on your computer and in the cloud. If you have a problem with remembering dates and details, you can set your utility bills and the mortgage on auto-pay. Whether moving into a new home or one that had been occupied before, remember the tips here at all times. They will help in securing your stay and give you the peace of mind.